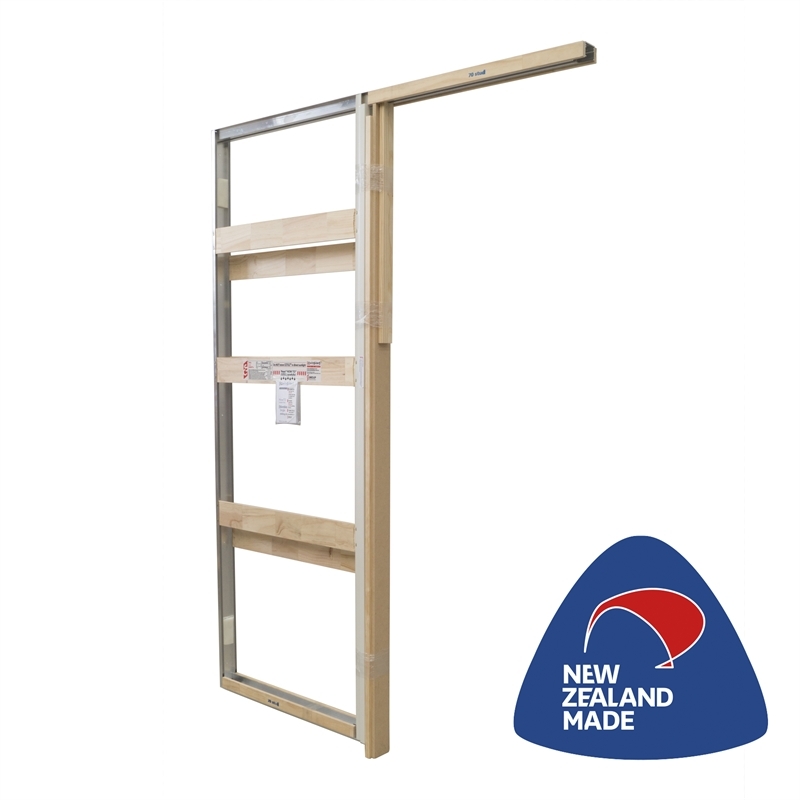 The CS SlimSlider is designed to fit into 3 inch or 70mm framing. That's why it is 'slimmer' than our other cavity sliders. This makes it ideal for renovations where the existing framework is of an earlier vintage. 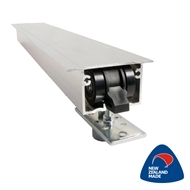 Standard jambs are supplied in paint finish to suit architraves. The split jambs are pre-primed aluminium for strength.